2013 Keller & Keller UNM Law School Challenge Scholarship | Keller & Keller UNM Law School Scholarship Opportunity | Keller & Keller Are you a first year law student at UNM that could use a little financial help? We're offering up $10k in scholarships. Attorney Andy Ray discusses more in this video. One of the firm's more exciting projects to be unveiled in 2013 was the introduction of our annual law school scholarship, made possible by way of our partnering with the Univeristy of New Mexico (UNM) School of Law. Donna Baslee is a member of the Class of 2016 at the University of New Mexico Law School. With a background in International Purchasing and Profit Recovery Auditing, she has had the opportunity to work in 47 states, while teaming with corporations from twenty different countries. 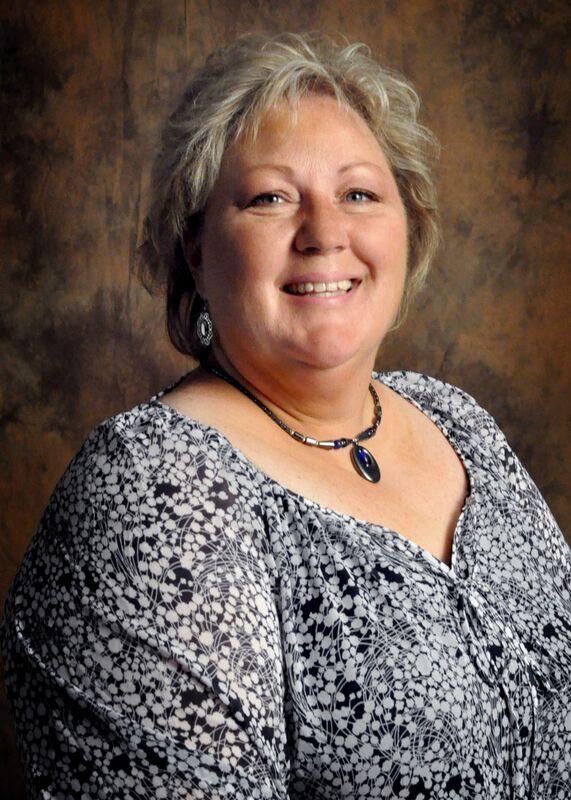 Her strong background in project management and auditing in the areas of healthcare and retail gives her a perspective unlike any of her classmates at the University of New Mexico. Personally, Donna is a single mother with two young sons who just moved to New Mexico in August, 2013 to begin law school. While many questioned her sanity when she chose to uproot her young family and move 1,000 miles from home, it was her free spirited nature that brought her here along with her desire to show her young sons that you never give up on a dream, no matter how long it takes to realize it. 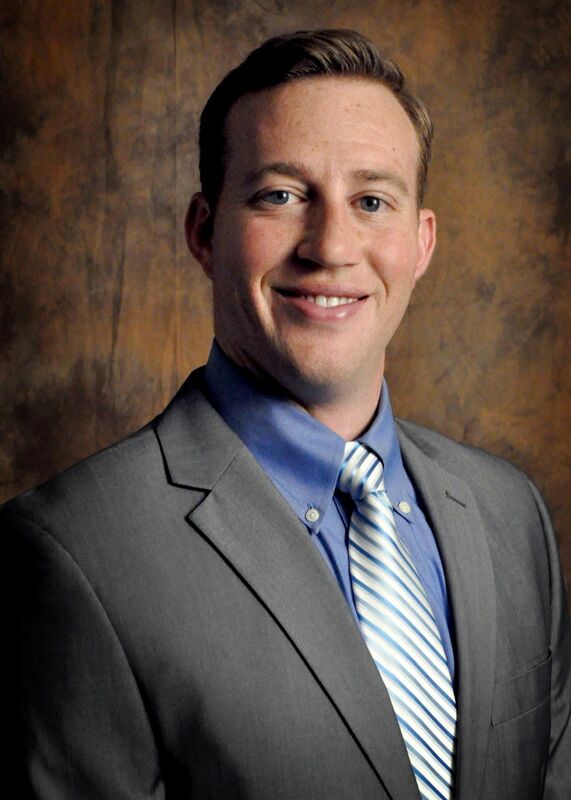 Lance Hough is currently a first year student at the University of New Mexico, School of Law (Class of 2016). With an intention to ultimately become involved in water rights protection, Lance plans to emphasize in natural resources law. He has also sparked interests in tort law and contract law. Lance graduated from the University of California, Irvine (B.A. in 2011) and studied abroad at the University of Cambridge, Pembroke College in 2010. He majored in Political Science with an emphasis in Public Law and minored in Conflict Resolution. After graduating, he worked in the financial division of The Law Firm of Higbee & Associates as the senior legal assistant. Previously a surfing enthusiast, Lance has adjusted to the New Mexico lifestyle by fly-fishing and cycling in his free time. He looks forward to volunteering with the Albuquerque Wildlife Federation this fall and plans to pick up snowboarding in the winter. Frank Cardoza was born in Southern California to immigrant parents from El Salvador. He relocated to Arkansas when he was 15, where he attended high school and undergrad at the University of Arkansas at Fort Smith. He is the first person in his family to attend and graduate college. 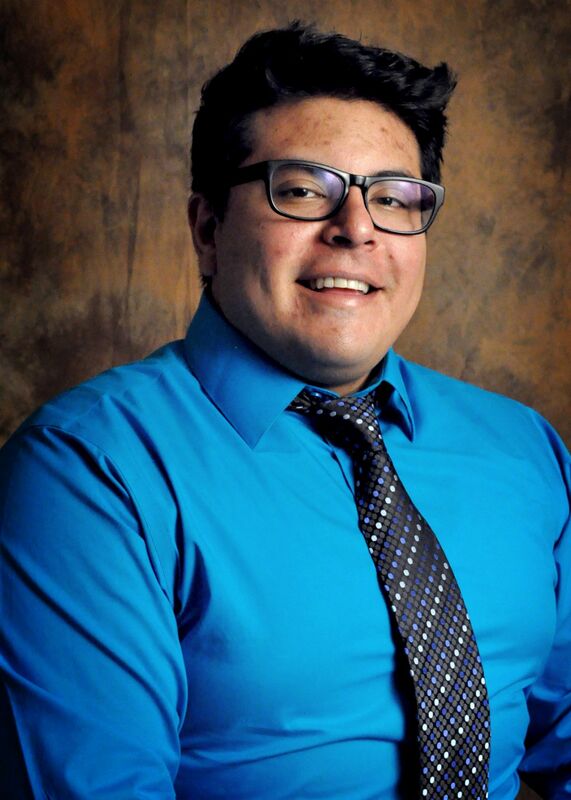 He chose to attend law school, and specifically the University Of New Mexico School of Law, because of his commitment to community service and his mission to serve traditionally underserved communities. He hopes to contribute in an important way to his new found community in New Mexico, both through his work as a legal professional and as an example to others. When Frank is not busy with school, he enjoys spending time outdoors with his wife and dog, painting, and cheering on his favorite sports teams. I am so proud of you, good job.